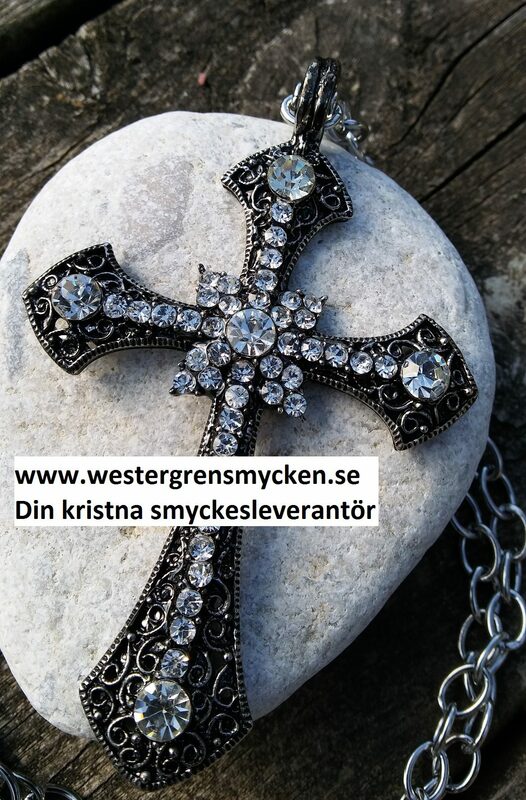 Westergren Smycken – Din kristna smyckesleverantör – Sida 2 – Kristna smycken hos Westergren Smycken – Hos oss hittar du kors! I don’t know what exactly it is that fascinates me so much about investigating vintage costume jewelry mystery marks… it is like a crime puzzle to solve, who made it, where did she/he make it and perhaps why…. Some maker’s marks remain secret even for me, though I have truly managed to crack and solve many mysterious signs and figures and letters! Of course, sometimes it is hardly readable and you have to guess what the picture or letter is really. And then there are sooooo many similar marks so it is easy to mix them up, if you are not careful.